Download Clinton’s Kindle eBook to find out how you can improve your relationship in 31 days, one day at a time. 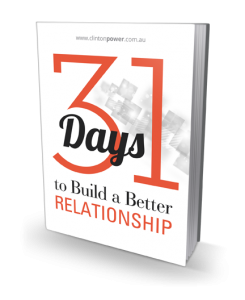 31 Days to Build a Better Relationship has had 19 five star reviews in Amazon and been downloaded over 2000 times since September 2013! Read more about 31 Days to Build a Better Relationship. This Therapy-at-Home workbook has been created by Lisa Kift and helps couples that are about to get married strengthen their relationship and communication skills. 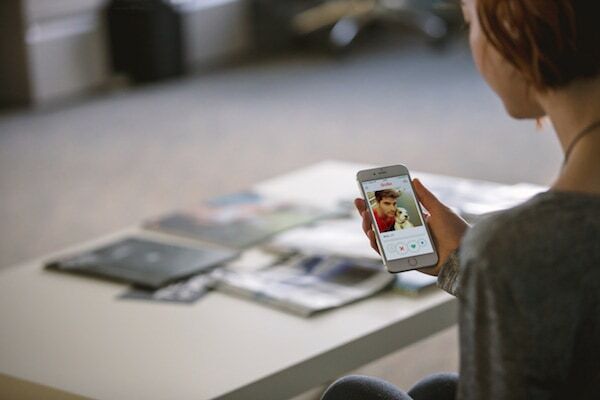 It provides a cost effective, do-it-yourself, therapist-guided alternative to premarital counselling. Read more about the Premarital Counselling Workbook for Couples. 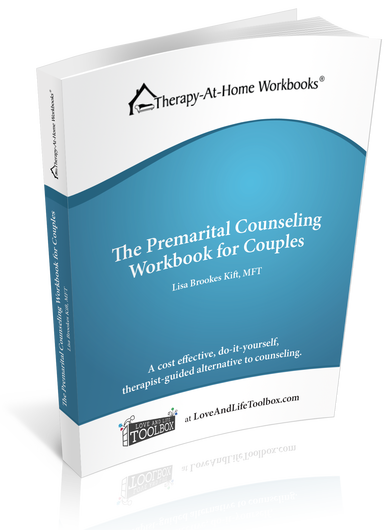 This Therapy-at-Home workbook has been created by marriage and family therapist Lisa Kift and provides an opportunity for you and your spouse to benefit from learning the basics of strong, connected marriages, no matter how long you’ve been married. Read more about the Marriage Refresher Workbook for Couples.